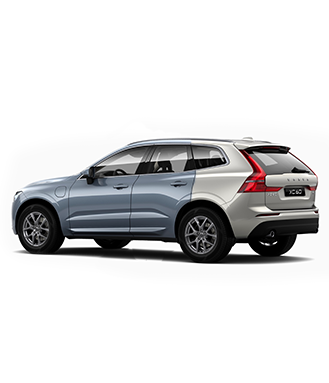 If you have had bad luck or if your Volvo has some bumps or scratches that you want to remove, we can help you at Uptown Volvo Decarie. We offer a wide selection of affordable body repair services and a team of experienced technicians who love their work. Our body centre is your number one resource after an accident or if you have some dings and dents you want to make disappear. Come and meet us today, we’re waiting for you! At Uptown Volvo Decarie, our body shop services are undertaken by experienced, highly-trained technicians. They use only genuine Volvo parts for all their repairs, as well as state-of-the-art equipment which translates into the very best quality Volvo body care services in Montreal. Whatever the damage to your Volvo, you can trust Uptown Volvo Decarie's team of experts. We stand behind the quality of our work and our goal is always to surpass our client’s expectations. Uptown Volvo Decarie's body shop can fix anything from small bumps to major body damage. We can also repair your vehicle's paint and offer solutions to protect your vehicle against small rocks and other possible road hazards. Do not hesitate to trust Uptown Volvo Decarie if your Volvo needs a little tender love and care.